Pre-finished Oak Veneer design with two raised panels. Particularly suited for Commercial applications. Un-Finished- so ready for your preferred decoration. Available as a glazed version. Oak Worthing. 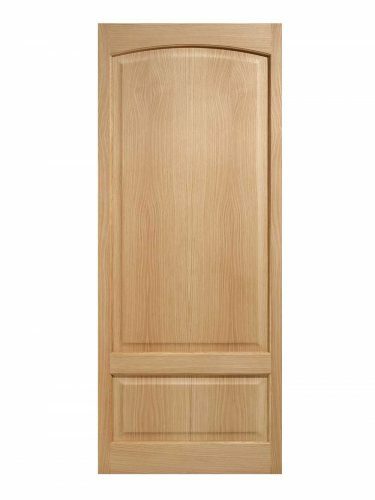 Unfinished Oak and two raised shaped panels create this wonderfully classic Worthing door design.